Trading name: Radio Parts Pty. 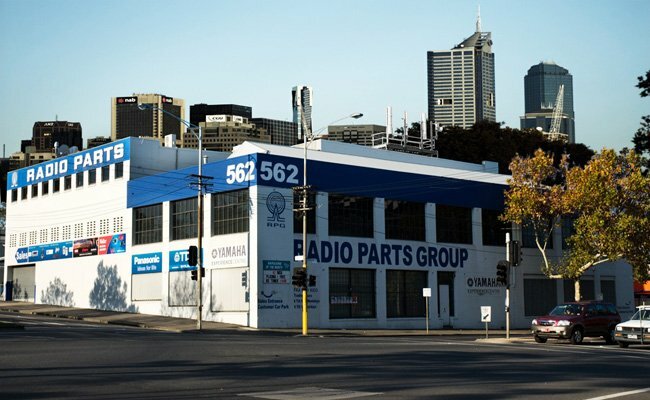 Ltd.
Radio Parts is one of Melbourne’s largest and most established wholesale distributors of electronics and components. 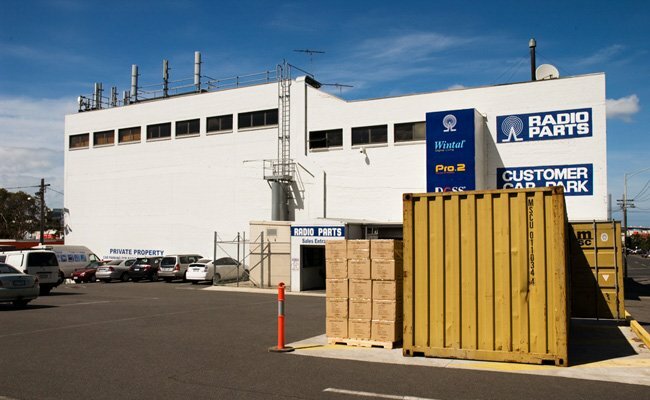 We were established in 1935, based in West Melbourne (close to Melbourne's CBD) and offer free onsite parking. Radio Parts has distributorship arrangements with most of the top brands including Wintal, Doss, Pro2, McLelland, Uni-T, Yamaha, AiPhone, Ness, Blustream and many other brands. 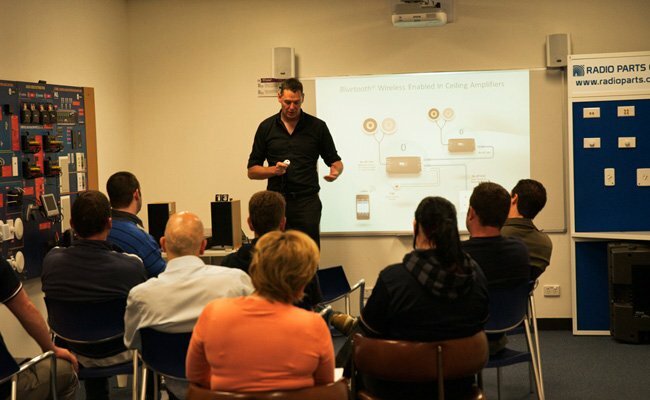 Our 50 staff boast an average of over 10 years' experience and receive continual training, so they remain the most knowledgeable in the industry. 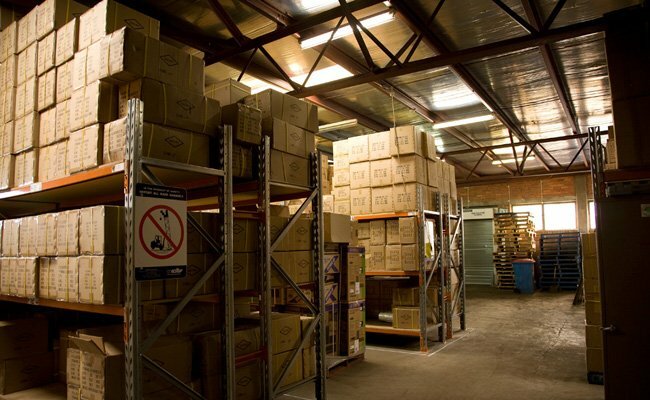 Radio Parts products are supplied to some 9,000 accounts with 6 on-the-road sales representatives. Our sales staff and products are always close at hand. We invite everyone to visit and share our passion for quality electronics and components.